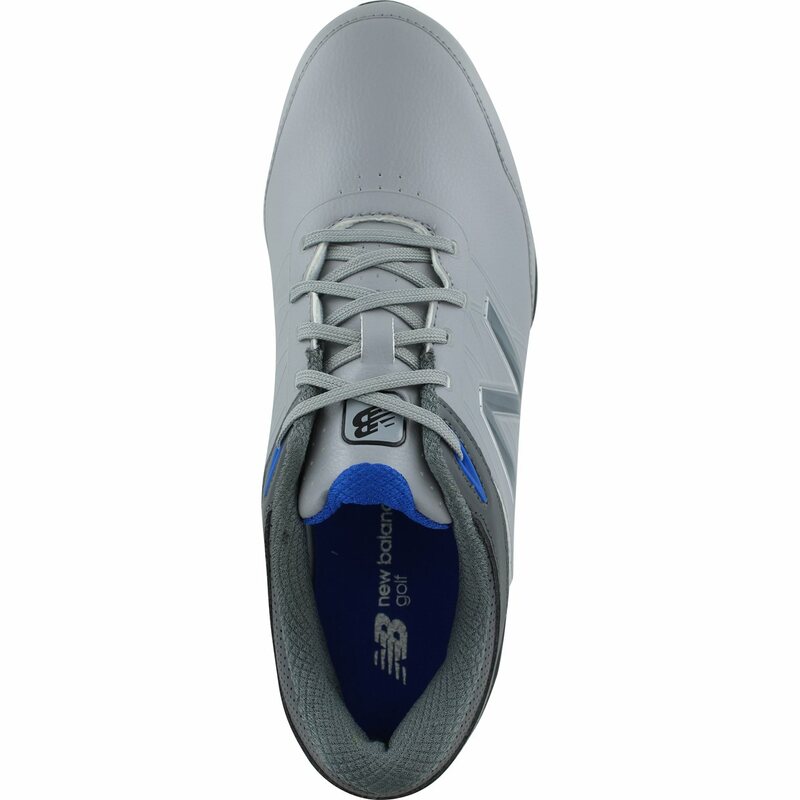 The New Balance Striker Golf Shoe offers relaxed design and fit, making your round of golf as easy and comfortable as possible. 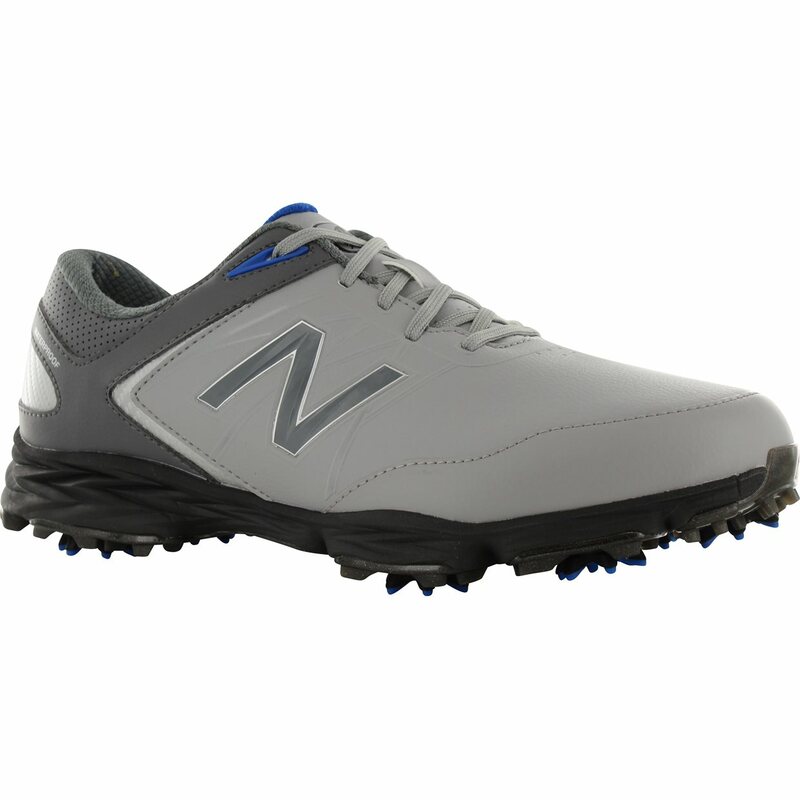 With an ultralight, waterproof leather upper, you’ll be protected from wet grass while feeling comfortably light. The TPU outsole is designed to move with your natural foot motion, prolonging its durability and increasing its performance. 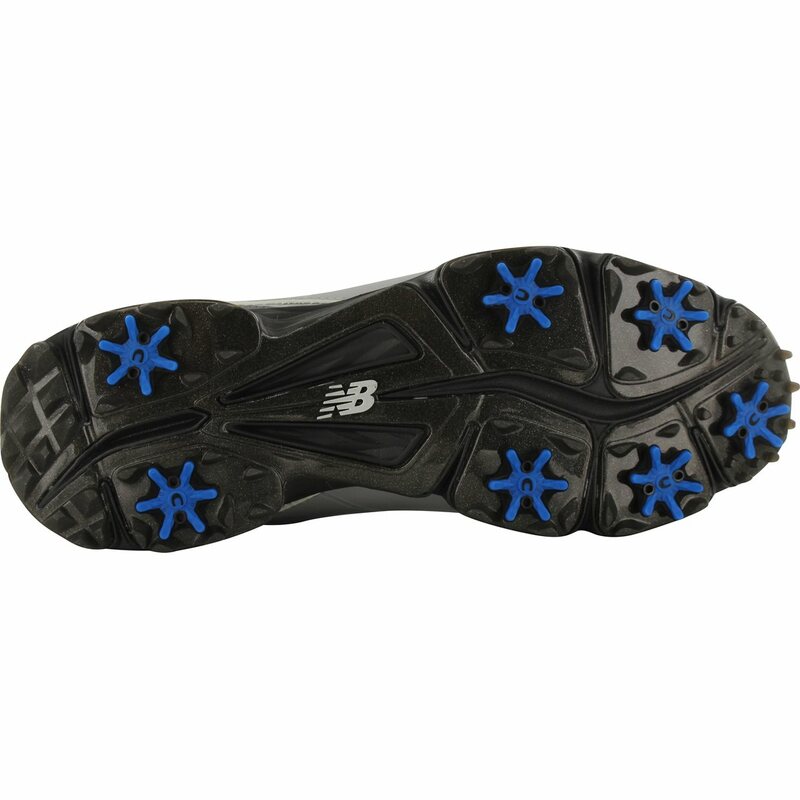 The Cush+ insole provides maximum comfort, allowing you to play as long as you wish. With Champ’s Slim-Lok cleat locking system, you can interchange spikes quickly so you can get back playing with little delay.